Whether you have an LVT floor or carpet, a natural fibre rug or wood – every floor deserves the right after care solution. 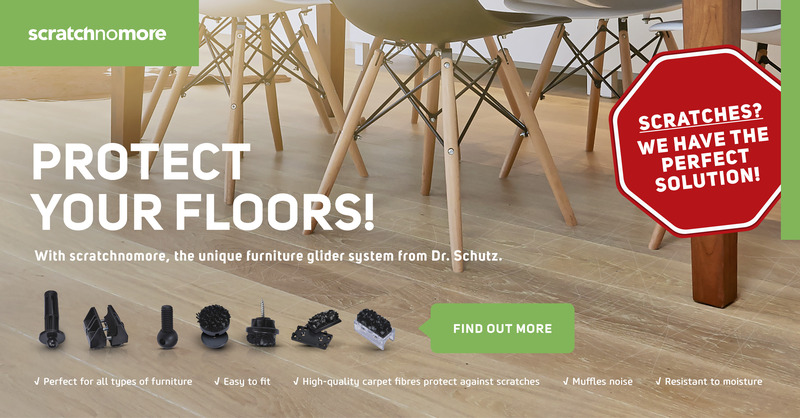 Our team will be happy to advise you on questions concerning your floor and help you find a trusted Dr. Schutz distributor somewhere near you. What’s new at Dr. Schutz – look at the latest updates on our group and its brands.